Turn your acoustic instrument into MIDI controller. Most of the world musical instruments are analog. And MIDI guitar, violin and flute are very expensive. 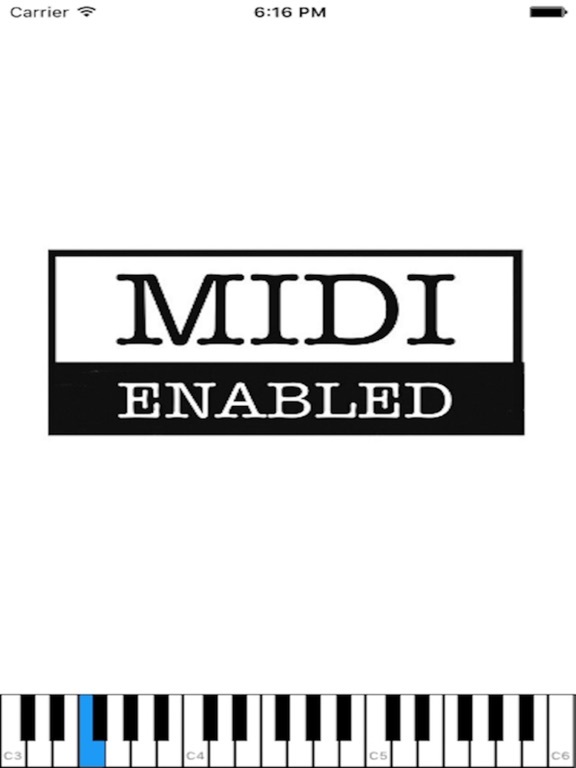 MIDI Enabled app quickly adds MIDI feature to your musical instrument and open a world of digital music creation, recording and performing. As you play on your musical instrument, MIDI Enabled converts your playing into MIDI notes instantly and feed them to your DAW/synth/practice apps or any app that accepts virtual MIDI. – Decode polyphonic and monophonic music. – Instant key response on your DAW or Synth app. – Accurate in the octave range from 3 to 5.